Diversity, be it gender, age, nationality, physical appearance … is an asset for those who know how to reach out to others. In an always evolving world it is essential to overcome stereotypes, to not to be afraid of personal differences in order to do things together in our daily life and at work. 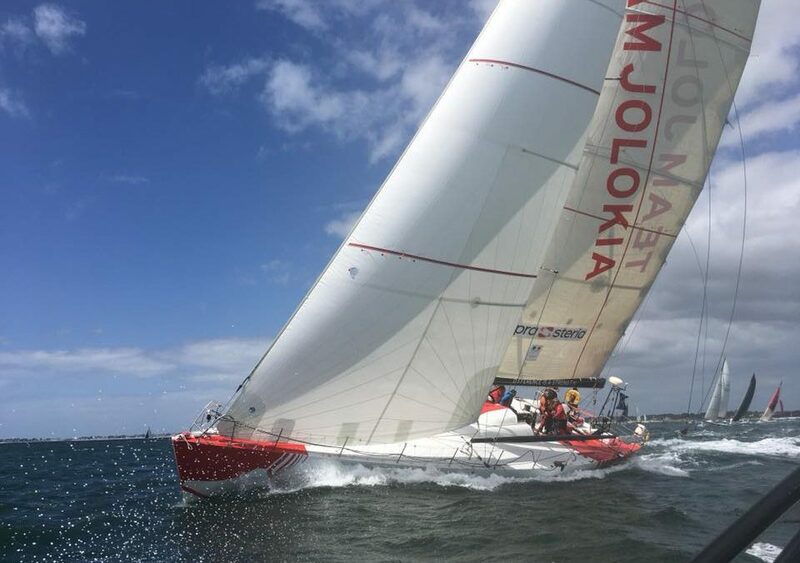 Team Jolokia, the boat wearing the colours of the association, participates each year in famous sail races, proving that differences do not prevent from being efficient and competitive. 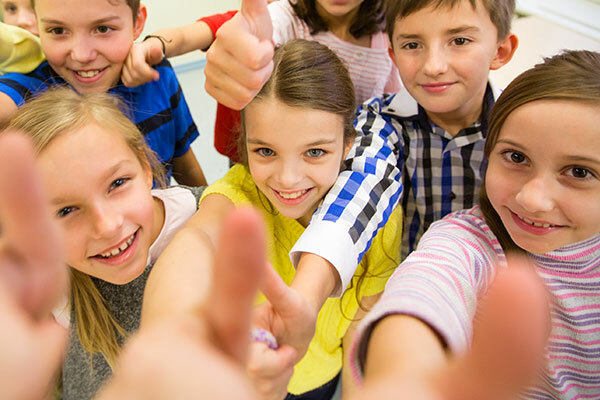 All year long, we participate in events with the general public and schools to show a positive example of how diversity can be an asset for everyone. 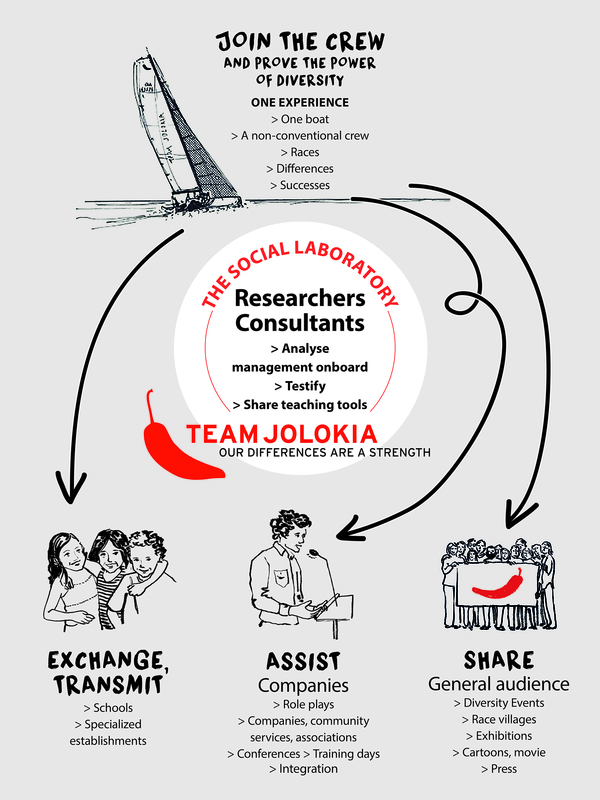 Jolokia offers an interesting inclusive model for companies and management researchers. 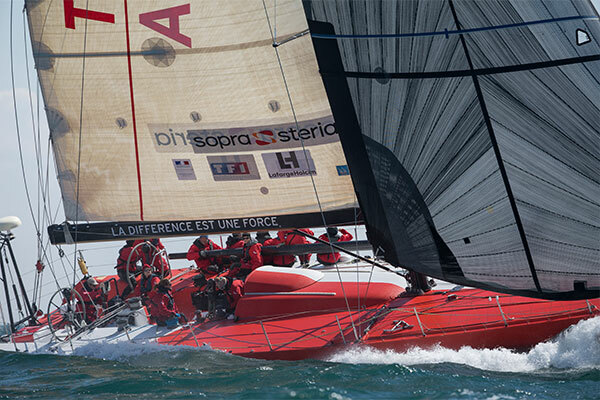 How do differences bring value within an organisation? 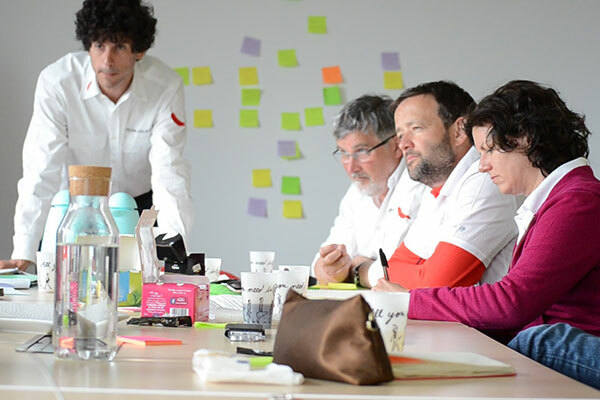 Consultants in our laboratory have analysed our management practices to see how to best implement them in companies or other structures. 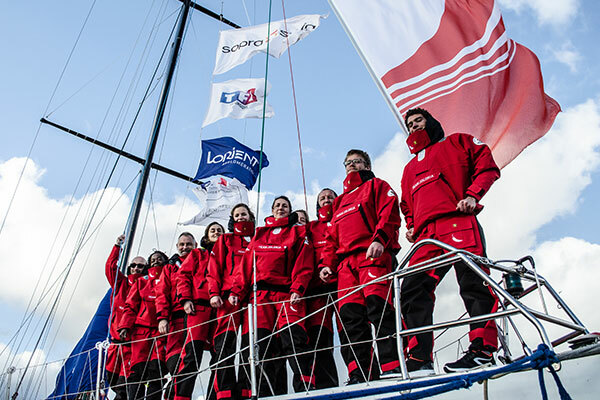 As such, Jolokia has received a medal from the French Economic, Social and Environmental Council for its work. 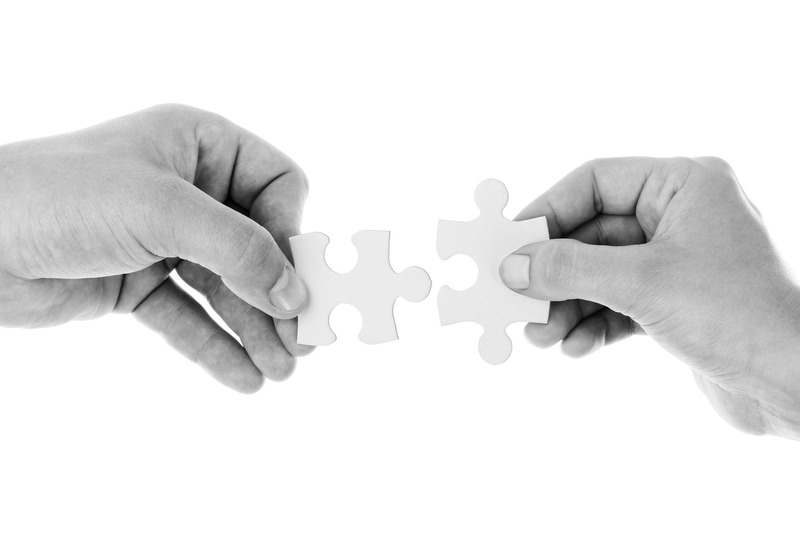 Integrating differences is a major concern for the future, for companies and for our society in general. It is certainly not an easy path but we can all benefit from it. 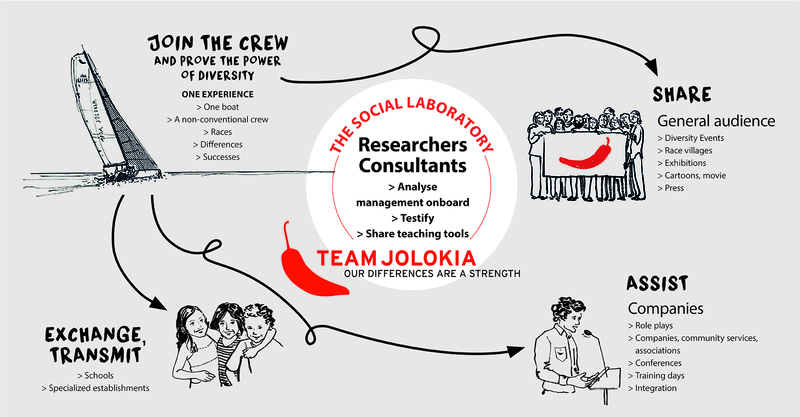 Jolokia is an amazing exemple of a heterogeneous team which draws its strength from their differences. I am proud to be part of this human adventure of a new type. 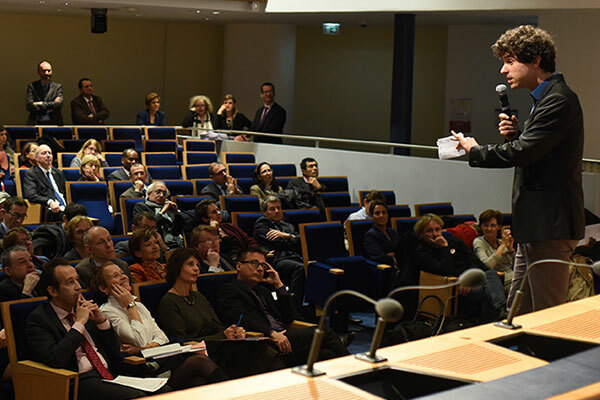 » Gonzague de Blignières, Jolokia Chairman, co-funder of Raise.